L.L. Bean, one of Maine’s largest companies established in 1912, has suffered extreme backlash in the last two weeks following the announcement of a decision to rescind their lifetime satisfaction guarantee. This decision appears to be a long time coming for the company, who says their sales have suffered due to abuse of the lifetime warranty. In a Feb. 9 article from the Associated Press, spokeswoman Carolyn Beem said the company has lost $250 million on returned items in the last five years. An email from Beem notes about 15 percent of all returns abuse the guarantee policy. Since the establishment of L.L. Bean’s first store in Freeport in 1917, the company has stood behind a “100% customer satisfaction guarantee” as well as free everyday shipping for customers in North America. The satisfaction guarantee was instituted in 1912, after 90 of the first 100 pairs of Bean boots were found to be defective. The founder, Leon Leonwood Bean, promised customers a satisfaction guarantee, a policy that lasted over 100 years. Accompanied with the updated policy, the company has also changed the shipping fees — only orders over $50 ship for free. “I think that the decision by L.L. 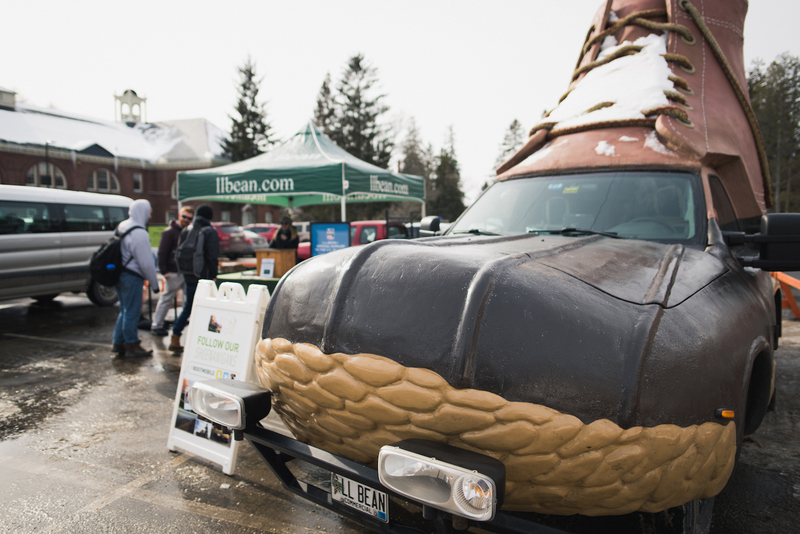 Bean is unfortunate for consumers in Maine and around the nation. While I understand the reasoning behind it, I feel like other measures could have been taken before making a decision to terminate the… [lifetime] plan altogether. 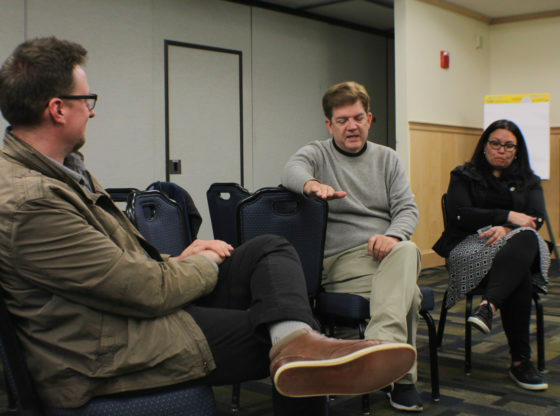 It will change how consumers see the company, and likely will make people think twice before deciding to pay for their goods over, say, Patagonia or The North Face’s products,” Adam Fortier-Brown, a third-year economics and political science student, said. “It was never a lifetime warranty. It is a satisfaction guarantee. The vast majority of our customers understand and respect the spirit and intent of the guarantee, and know it is not reasonable to allow it to be interpreted as a lifetime product replacement program. The cost of this misuse of policy was becoming unsustainable; if we did not address it, we would have had to pass on the cost to our customers, which is not fair,” Beem said. The multi-national company is widely lauded for their “customer first” business practices, fair treatment of employees and charitable giving. A 2014 company sales report notes they average between 5,000 and 9,000 employees during the busy season. Bean’s controversial decision has left some shoppers unsure about the company. As a result, Victor Bondi of Illinois has filed a lawsuit against L.L. Bean in an attempt to recoup “losses” he claims the company is responsible for. A 16-page lawsuit was filed with the Illinois Northern District Court on Monday, Feb. 12, the BDN reported. The suit details a “Class-Action Complaint” on behalf of Bondi, along with 100 other shoppers, that cites harm and claims L.L. Bean refuses to honor their previous lifetime guarantee for purchases made prior to Feb. 9, 2018. 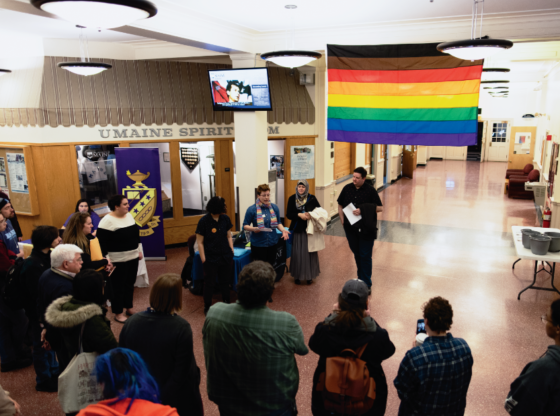 The revocation of the lifetime warranty has impacted UMaine students, many of whom wear Bean products. “It’s kind of upsetting, L.L. Bean gave us a chance and people have abused it… They have a right to take it back,” second-year physics student Anna Przybylowicz said. “I understand the business component, but it [the lifetime warranty] was a really big selling point [and] I do wish they wouldn’t have restricted it… I think it takes away from the ‘family feel’ that L.L. Bean strives for,” Alyce Lew, a student pursuing a master’s in education, said.